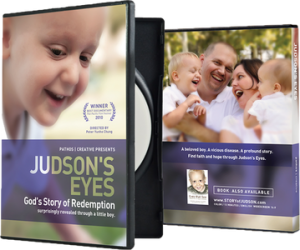 Documentary (12 Minutes): God’s story of redemption surprisingly revealed through a little boy. 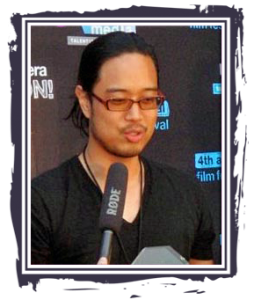 Peter Yunho Chung is an award-winning documentary filmmaker whose films focus on faith, justice, and compassion. In a few short years, his films have garnered the attention and accolades of iOpen Film Festival (winner: Grand Prix), Monaco Charity Film Festival (winner: Grand Prix), Pan Pacific Film Festival, Talent1Media, and more. 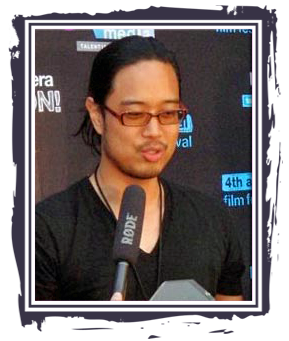 Peter has also worked as an award-nominated film editor for many years in Los Angeles.